Tum Se Hi Taluq hai is a new Pakistani drama serial which will be started from 16th July 2018 every Monday at 8 pm. 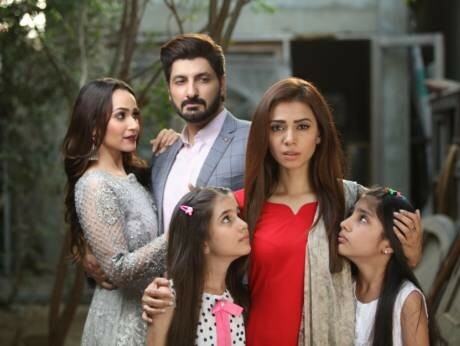 This serial is based on a story of a girl who has 2 daughters but her husband doesn't like her as a life partner. 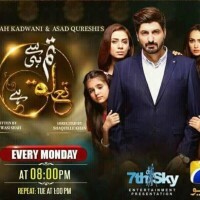 In this serial Faryal Mehmood, Syed Jibran and Tooba Siddique are playing leading roles. 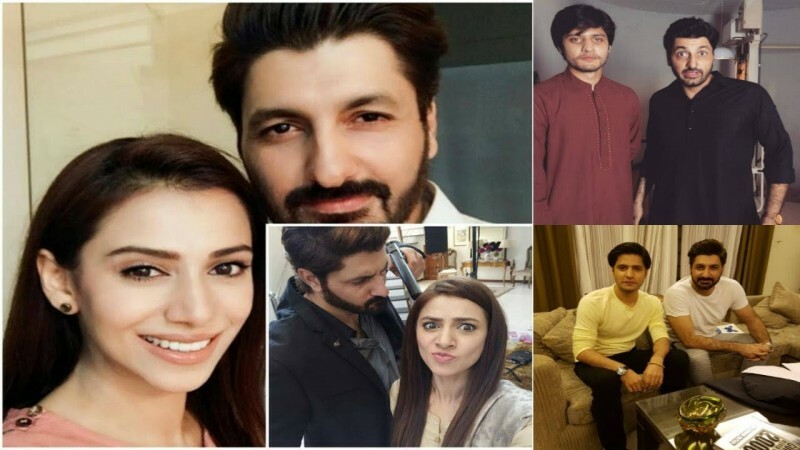 If you are looking for Tum Se Hi Taluq hai drama actors names, timings, on-air days, photos, and OST title song then you can find these here. You can also find the public opinion and reviews about Tum Se Hi Taluq hai drama here.